Ready to make your apparel pro? Consider having us attach your hang tags on your shirt. 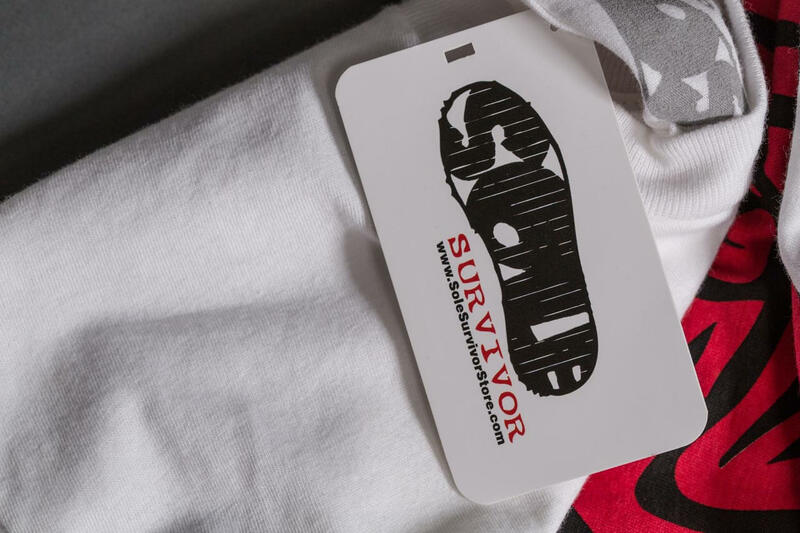 Personalized hang tags will enhance your brand while keeping that custom appeal. 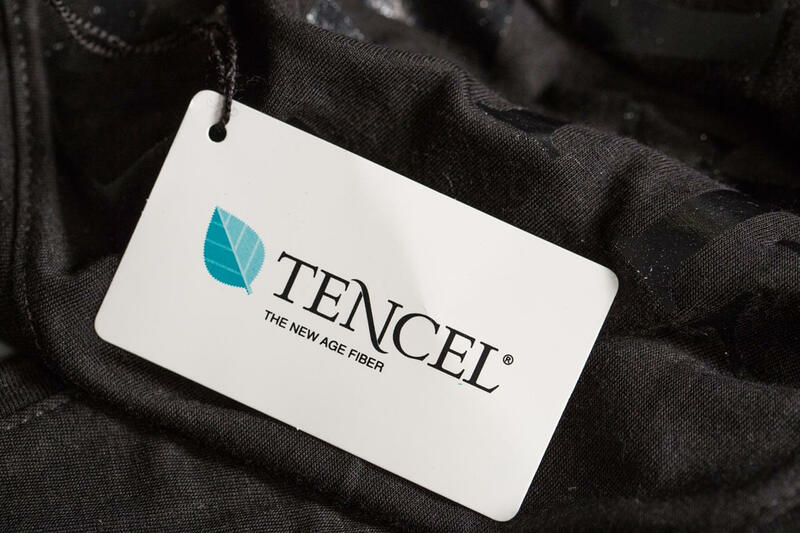 Typically, t-shirt hang tags are used to display important information such as sizing and cost as well as another element to promote your brand. We don’t print personalized hang tags at Real Thread, but we happen to have some lovely friends just down the road at Mama’s Sauce who certainly can, and we'll tell you in all confidence that they are pros at printing anything on paper! 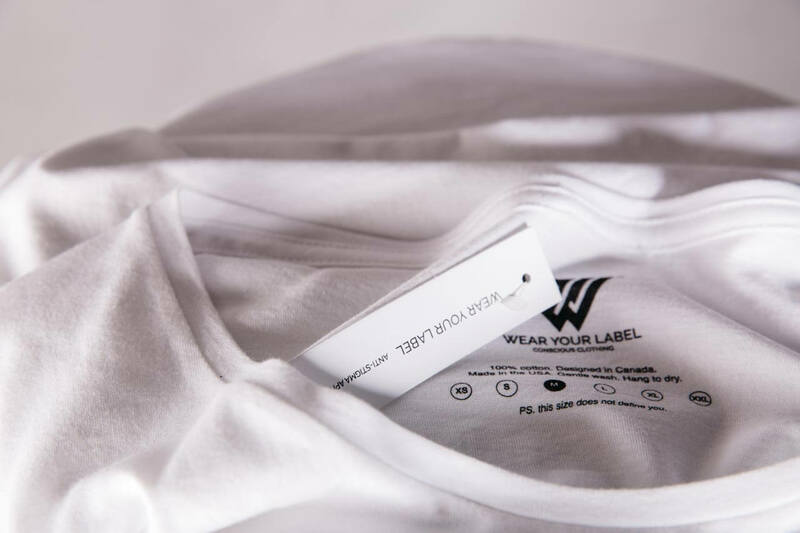 Hang tag placement options: You may choose to have your hang tag placed in the collar label, in the collar fabric or under the right/left armpit fabric. These are traditional places where t-shirt hang tags are found. If you would like another location, please mention it to your Account Executive. A small hole in the location where the plastic fastener is applied is common, so we recommend placing the fastener in the collar label or under the arm. Notes: We use a clear, 2" plastic hang tag fasteners (see photo here). However, if you want to provide your own thread hangtags and safety pins, we’re happy to attach those as well. We ask that you thread the hangtags together before you send them to us to apply. If we have to thread them together a custom fee will apply.